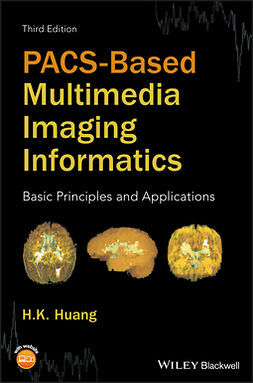 This book guides pharmacists and other health professionals and researchers to understand and interpret medical imaging. 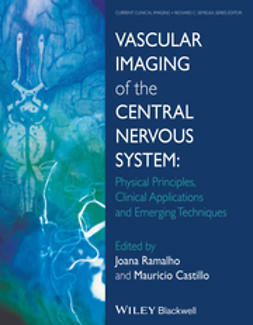 Divided into two sections, it covers both fundamental principles and clinical applications. 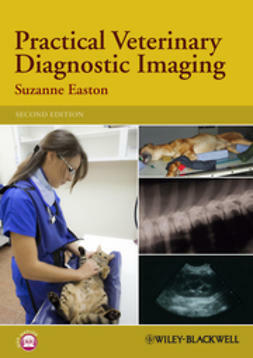 It describes the most common imaging technologies and their use to diagnose diseases. 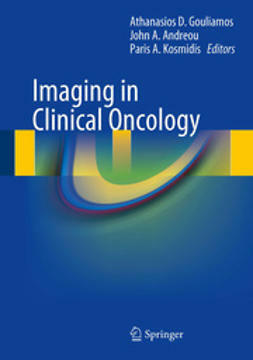 In addition, the authors introduce the emerging role of molecular imaging including PET in the diagnosis of cancer and to assess the effectiveness of cancer treatments. 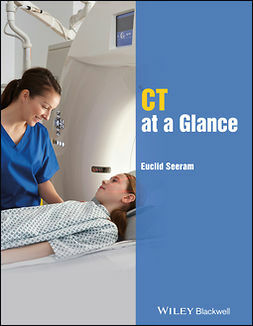 The book features many illustrations and discusses many patient case examples. 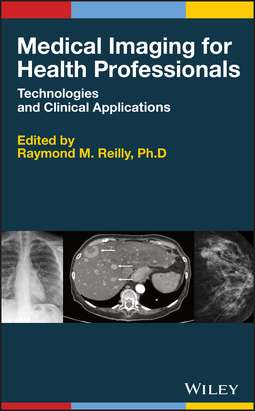 Medical Imaging for Health Professionals: Technologies and Clinical Applications offers in-depth chapters explaining the basic principles of: X-Ray, CT, and Mammography Technology; Nuclear Medicine Imaging Technology; Radionuclide Production and Radiopharmaceuticals; Magnetic Resonance Imaging (MRI) Technology; and Ultrasound Imaging Technology. 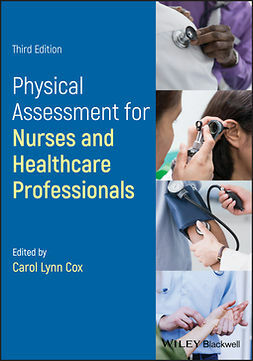 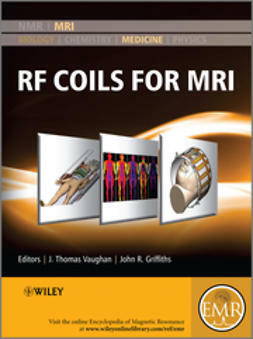 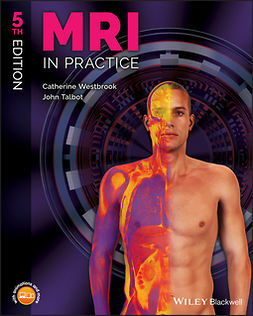 It also provides chapters written by expert radiologists in well-explained terminology discussing clinical applications including: Cardiac Imaging; Lung Imaging; Breast Imaging; Endocrine Gland Imaging; Abdominal Imaging; Genitourinary Tract Imaging; Imaging of the Head, Neck, Spine and Brain; Musculoskeletal Imaging; and Molecular Imaging with Positron Emission Tomography (PET). 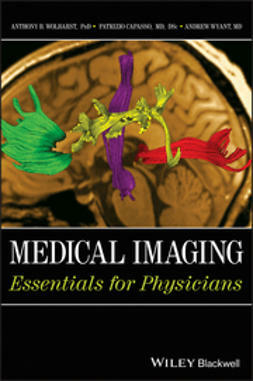 Medical Imaging for Health Professionals: Technologies and Clinical Applications is an important resource for pharmacists, nurses, physiotherapists, respiratory therapists, occupational therapists, radiological or nuclear medicine technologists, health physicists, radiotherapists, as well as researchers in the imaging field.